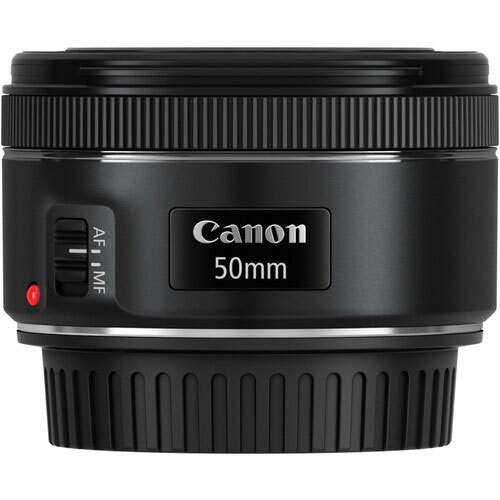 One of the most versatile focal lengths available, the Canon EF 50mm f/1.8 STM Lens utilises an STM stepping motor, making this lens ideal for both still and video shooting due to its speedy and smooth operation. Further benefitting video shooters, the STM motor also supports the Movie Servo AF mode on select DSLRs for precise and near-silent focusing. 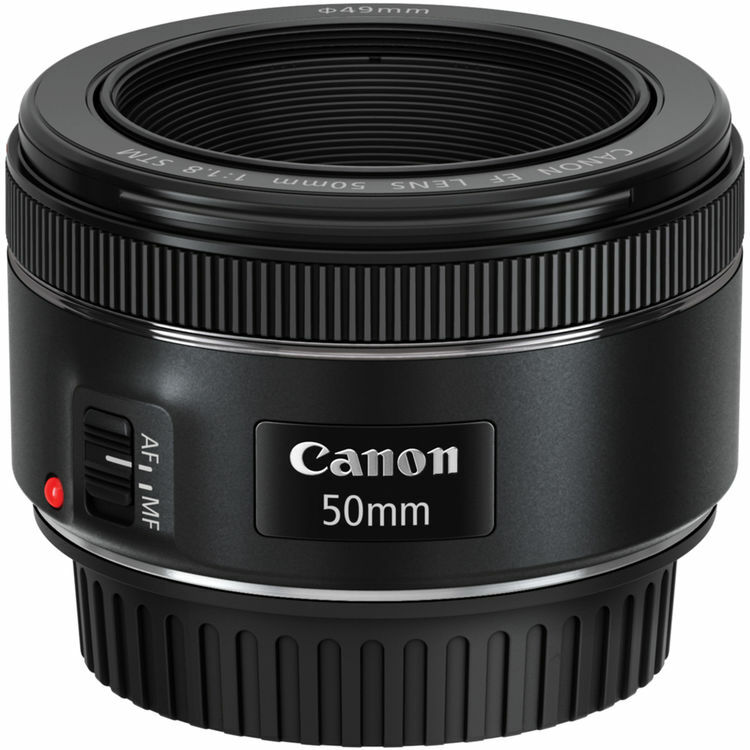 The Canon EF 50mm f/1.8 STM Lens pairs this classic lens design with enhancements to the AF system and physical design that make it both faster and smaller. 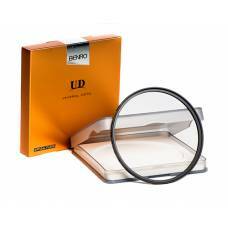 Utilising an STM stepping motor, this lens is ideal for both still and video shooting due to its speedy and smooth operation. Further benefitting video shooters, the STM motor also supports the Movie Servo AF mode on select DSLRs for precise and near-silent focusing. 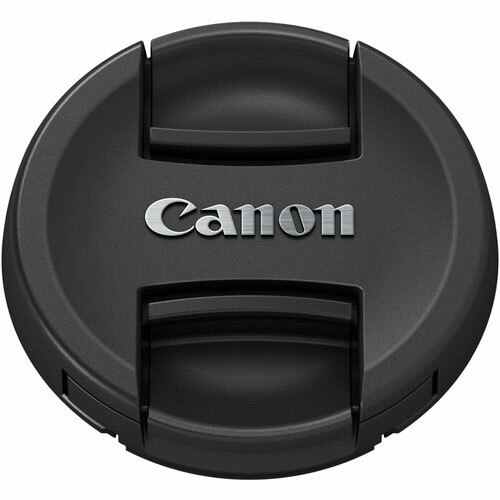 An updated exterior design includes a metal lens mount and a re-located focusing ring in order to accommodate the compact overall form factor. 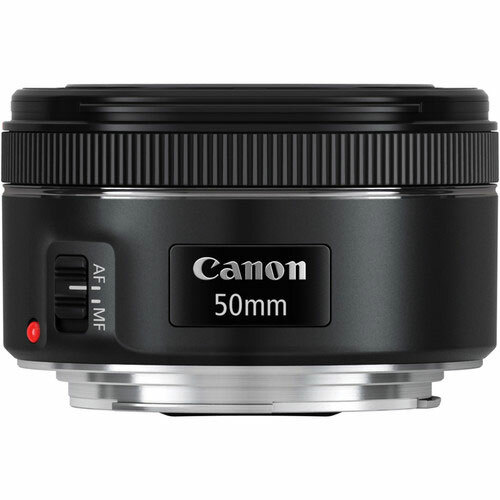 The 50mm f/1.8 is a classic, tested lens design, and thanks to enhanced autofocus and a svelte profile, this lens is ideal for everyday shooting in a wide variety of conditions. 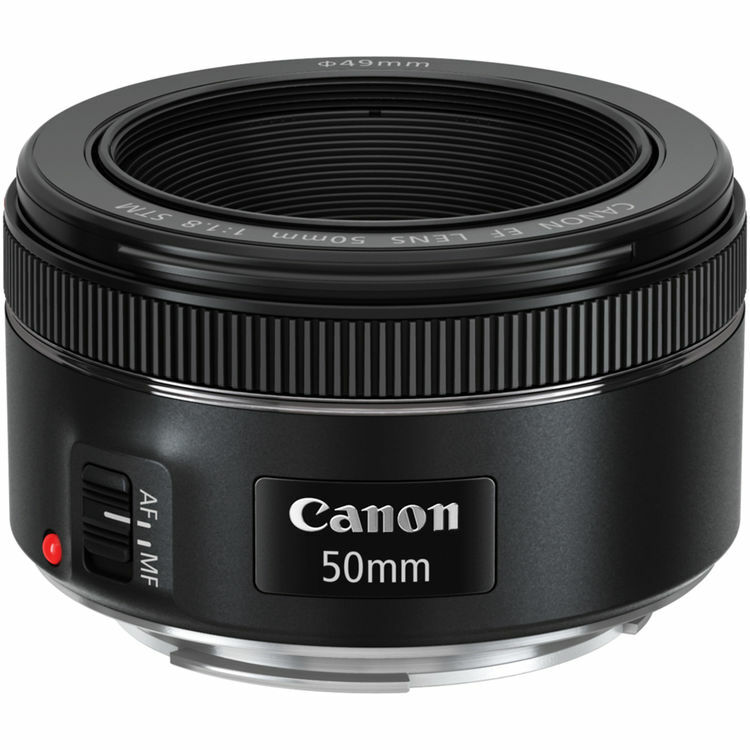 The EF 50mm f/1.8 STM blurs the background behind your subject so they really stand out. It will also let you fill the frame without getting uncomfortably close, making it easier to get a natural expression on their face.When used on a full-frame EOS camera the EF 50mm f/1.8 STM acts as a standard lens, giving a perspective, similar to that of the human eye – ideal for high-quality everyday photography. 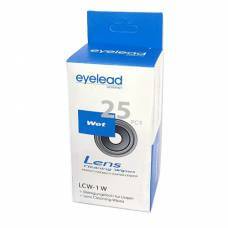 This fixed, non-zooming lens delivers superb images, whether you’re shooting photos or movies. Sharpness is enhanced, contrastCONTRASTThe difference between areas of different brightness levels in a photograph: A high-contrast image has a greater difference between light and dark areas, whereas a low-contrast image has a narrow range of tones. 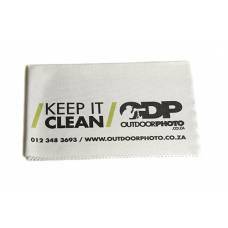 Contrast is used to direct a viewer’s attention to a photographer’s subject either with colour contrast (bold versus duller colours) or tonal contrast (bright versus darker tones). is boosted and distortion is reduced for a more natural result. 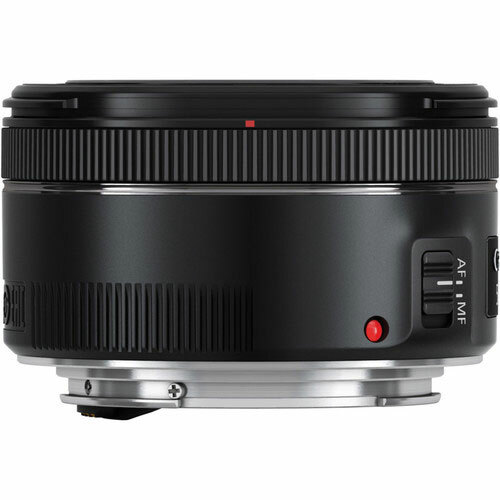 The glass elements used in the EF 50mm f/1.8 STM are layered with Canon’s bespoke Super Spectra coating, which prevents flareFLAREOccurs when a point light source such as the sun or an artificial light (that is brighter than the rest of the scene), hits the front element of a lens resulting in a lack of contrast, haze, or unwanted semi-transparent objects being present in the image. You can avoid lens flare with a lenshood or filters, however, the effect is also useful for bringing artistic elements into an image, such as sun rays peaking out from behind a rock formation. and ghosting when shooting into the light.